How Does ATM Ownership and Leasing Work? Many people don’t understand how ATM ownership or leasing works, how the flow of money through an ATM is managed, and how you can earn additional income by placing an ATM at your place of business. 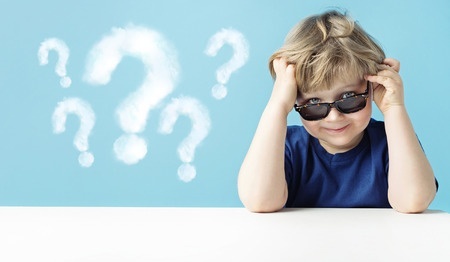 The simple answer to this question is that it all depends on which ATM plan you choose. Basically, the party who fills your ATM with cash decides on the amount of surcharge applied to each withdrawal from that banking machine. The surcharge is where you make your profit. Remember, you will get additional benefits from having the ATM at your business – simply due to the increased foot traffic. When Evolution Cash places an ATM in your business, the amount of the surcharge depends on who owns the machine and who loads it with cash. If you choose to be responsible for loading cash into the cash machine, you will set the surcharge amount. This surcharge will pay for the ATM and produce some extra profit for you. The average ATM surcharge in Canada is currently $2.00. Most hotels and tourist areas set their surcharge a bit higher – at $2.50, and most major Canadian banks charge anywhere from $2.50 to $3.00. Virtually all ATMs set their withdrawal limit to $200.00 per surcharge transaction. Customers may check their balance or transfer funds through the machine without paying a surcharge. If you own a business and want the benefits of having an ATM machine but don’t want the hassle or expense involved with the purchase or the responsibility of the day-to-day operation of an ATM, then the Starter ATM Plan is for you. You’re busy enough running your business – so we let you do just that. Go ahead and run your business while generating an additional income stream, and letting Evolution Cash do all the work. 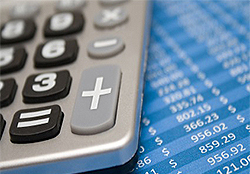 With the Starter ATM Plan we do everything for you – including the ATM cash management. We supply the ATM at no cost to you, prepare and program your ATM, ship it to your location and install it for you. Evolution Cash will be responsible for the day-to-day operation of the ATM at no cost to you. We will have a cash provider stock money into the ATM at your establishment. We also take care of all maintenance and service if the cash machine ever requires it, and give you and your customers a 24/7 toll-free support line to report problems or ask questions. With the Starter ATM Plan you will receive a monthly statement, free of charge which shows the daily details of your ATM usage and the percentage of the surcharges that you have earned. 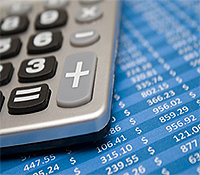 We will deposit your portion of the transaction surcharges to your designated bank account. All you have to do is to provide the space (about .6 by .6 meters), a dedicated power outlet and a telephone line or internet connection. You never have to worry about anything related to the ATM – but you do earn money by having it located at your establishment. 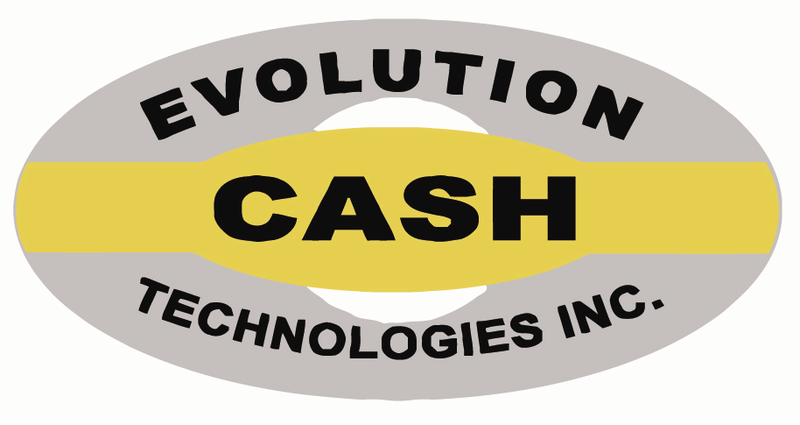 For The Best ATM Plans and Service in Canada Contact Evolution Cash Technologies. Whether you choose to own your automatic teller machine or take advantage of one of our customized Free or Leasing ATM plans, you can be certain that you’ll earn the best ATM profits and get the best service in Canada with Evolution Cash Technologies. For more information about our ATM Plans, either call us toll-free at 888-724-1114 or contact us by email using our convenient Contact Form. Regardless of which option you choose, Evolution Cash provides comprehensive ATM sales and service on all our ATM machines. We’ll be happy to discuss your business needs and put together the ATM Plan that suits you best. If you need an ABM – automatic bank machine; ATM – automatic teller machine; cash machine or bank machine contact Evolution Cash for the best ATMs in Ontario, Manitoba, Saskatchewan, Alberta, and BC Canada. It’s easy to get a free ABM or Free ATM, or with our Starter ATM Plan you can get started earning money in the ATM business today.